Roanoke, Indiana became a town because of transportation. Its closeness to the Wabash & Erie Canal with a lock, called the Dickey Lock, right in the middle of town caused its birth and growth in the 1800’s. In 1852 plans were approved for the construction of a railroad linking Lake Erie with the Mississippi River. The Wabash Railroad was constructed following the canal along the Wabash Valley which led it past Roanoke. In the 1900’s, an Interurban electric “train” line was built between Fort Wayne and Huntington over much of the canal’s tow path which took travelers through downtown Roanoke. During World War II, bus service by Trailways and Greyhound came to Roanoke stopping on Main Street. In 1945, transportation failed Roanoke, with the opening of a four-lane highway which followed the previous route but this time did not go through downtown Roanoke. Local resident, Gene Hartley, raced in the Indianapolis 500 10 times and won many racing acclaims. The town’s founding theme of transportation-specifically canals, railroads, and motor vehicles is a theme that the Roanoke Public Library is using to build a special collection. This project has been spearheaded by the Friends of the Public Library who are raising funds and promoting the collection. The library has collected some pictures (as seen above, along with others) that have sparked interest in the town’s history in many patrons. With this greater interest being shown, our patrons are requesting more and more materials on the history of transportation and how its evolution has effected and changed their lives. Through the years, some books have been collected on the subject but because of the fast pace of today’s life, our patron are looking for alternatives so they can save time by multi-tasking this information into their daily routines. Time saving/multi-tasking is possible with video, DVD’s, CD’s and books on tape. 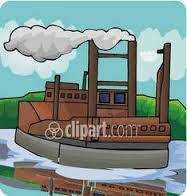 With these types of format you are able to do everyday chores and still learn about transportation history. Also history can come to life through multimedia making the experience more exciting and fun. With the listing of multimedia formats, I have attempted to bring you resources you can have fun with while learning about the past. Videos and DVD’s that show actual modes or representations of the transportation that brought so much change to the United States and especially to the town of Roanoke. The listing includes fictional audiobooks that bring to mind a time long past in such colorful descriptions that the listener feels transported in time. I have chosen items that appeared well-written and produced, topical and information and well suited to the needs of our patrons. The information provided was further narrowed by the subjects of trains, automobiles and canals with special emphasis to those media items that concentrated on the Midwest of the United States, particularly the state of Indiana. Width and Depth of the subject matter covered was also taken into account so that the collection is well rounded to suit most needs. Although sources are suitable for juvenile viewing, this mediagraphy is not specifically geared toward them, but more toward the young adults or adult patron. 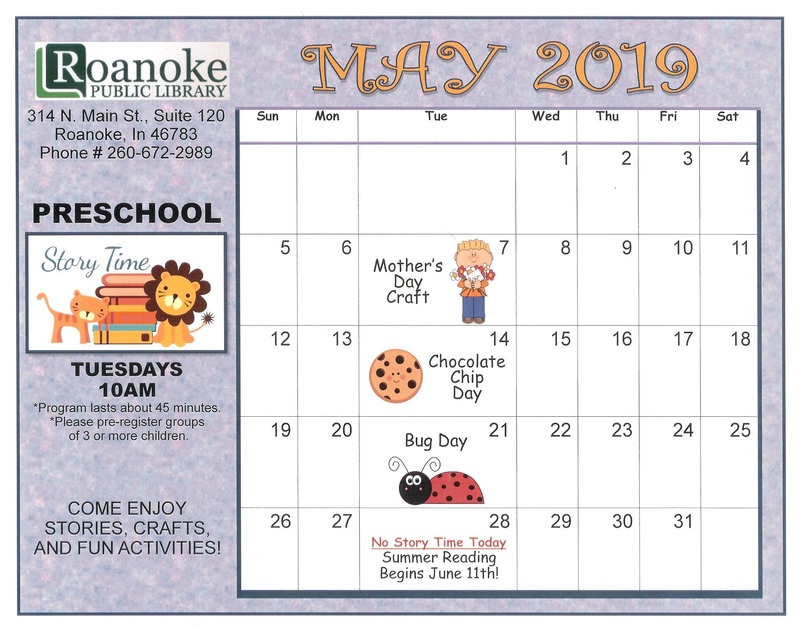 Since the transportation collection is a major promotion by the Friends of the Roanoke Public Library, they are planning a major celebration of the unveiling. The celebration will include an open house featuring the section of the library that is being designated to hold this special collection. Signage in the library will announce the new area along with press releases. 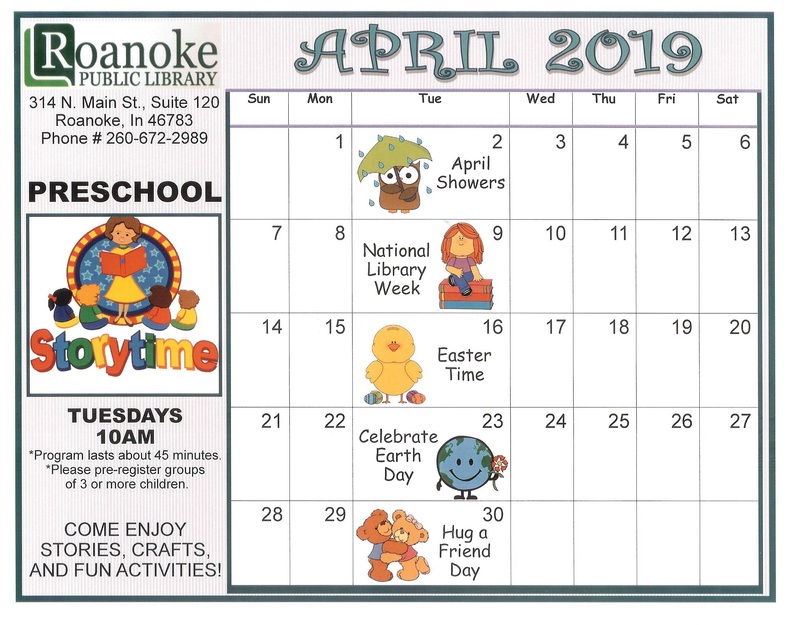 Since this will be a major event for the town of Roanoke and the surrounding area, I am sure that the teachers will want to get involved also. The classes now visit historic places in town for presentation put on by the local museum and I am hoping that we can include a presentation and talk on transportation in conjunction with this event. The information will be especially beneficial in history lessons especially those focusing on local history. It's Monday 6:58 PM — Closing in 2 minutes . Come visit us.